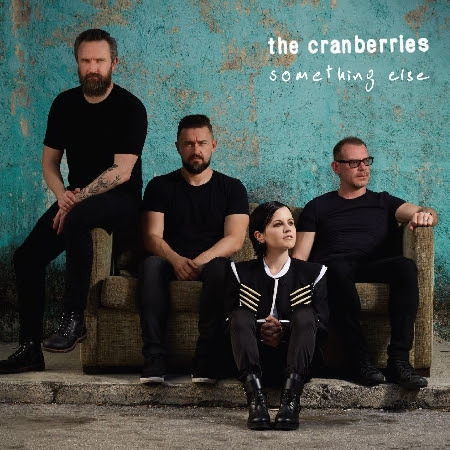 Next month, The Cranberries will release their new album, Something Else, which will feature new songs as well as some of their classics reimagined. "I prefer them like this," singer Dolores O'Riordan said in a press release of the classic songs new sound"with a little bit more experience behind them, with a new lease of life. They sound fresh again."